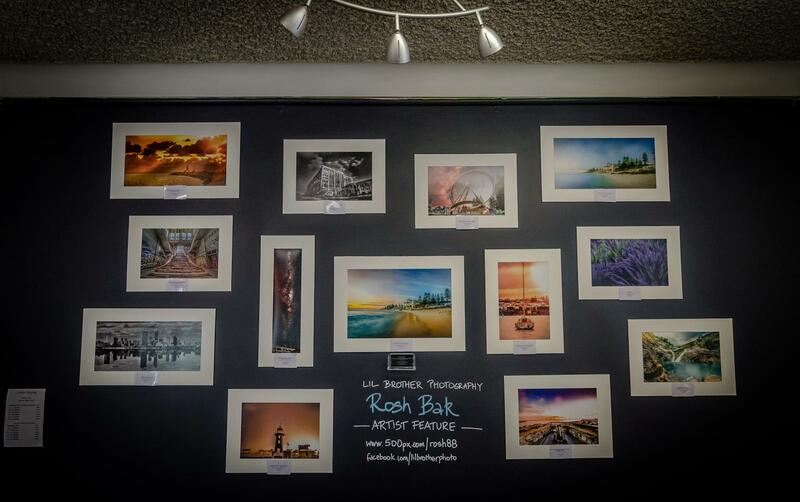 We’ve been super future over the past few months to feature an amazing photography gallery by local talent and good friend Rosh Bak from Lil Brother Photography. They’ve been an amazing addition to the cafe walls and have attracted a lot of eager eyes. All images are on sale for a limited time only. Drop by and admire some seriously fantastic work. Rosh is also available for free lance work such as functions, parties, and weddings!